The relentless snow from the storm "Beast from the East" has forced all home games and training sessions to be canceled. 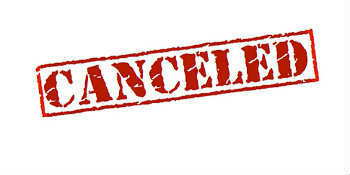 All home games and training sessions, including juniors have been canceled this weekend. The non-stop snowfall from Beast from the East has forced Challney High School for Girls to closed school tomorrow and all of the site this weekend.  Summer Hockey - World Cup themed! Lutons annual Summer Hockey has a theme this year. A WORLD CUP theme. Getting you ready for the Hockey World Cup in London. No training tonight!  Tonight's training (27/02/2018) has been canceled.